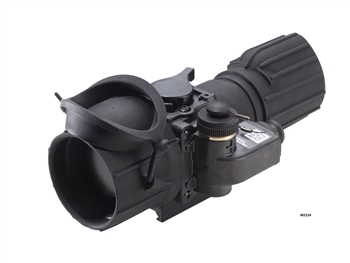 Clip-on systems play a very important role for the law enforcement officer or soldier in need of a 24-hour shooting solution. 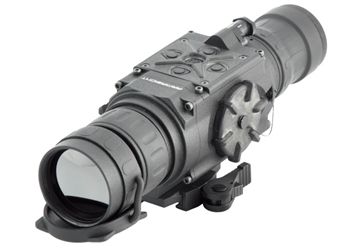 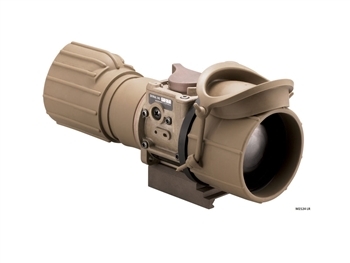 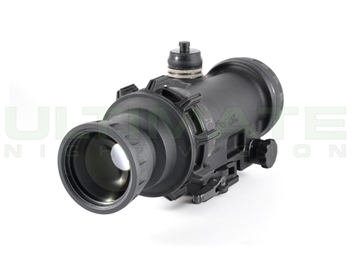 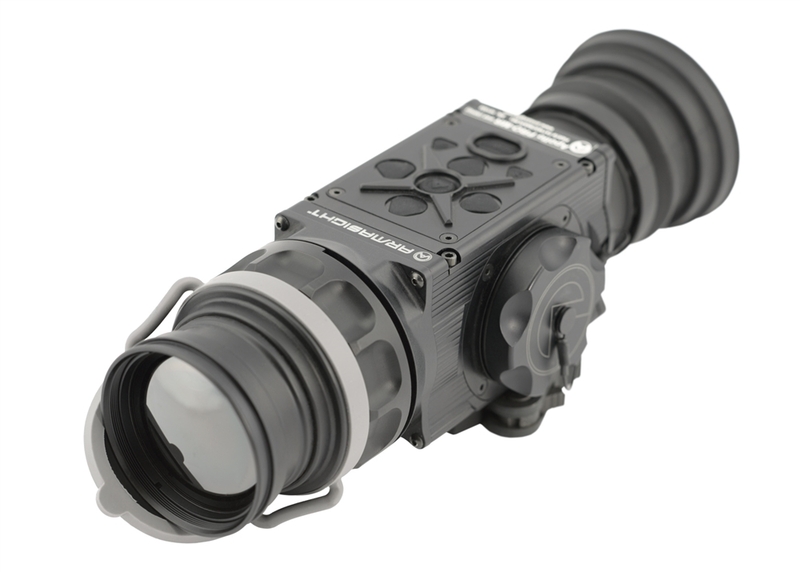 Night vision Clip-on systems work in conjunction with compatible day optics to allow night vision capabilities without the need to re-zero. 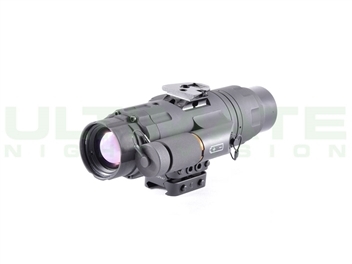 With these benefits come limitations as they are not as light and streamlined as a weapon sight. 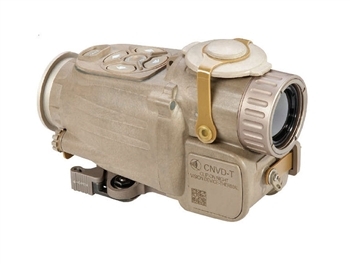 Clip-on devices generally do not offer comparable image quality to a magnified weapon sight for the same price range. 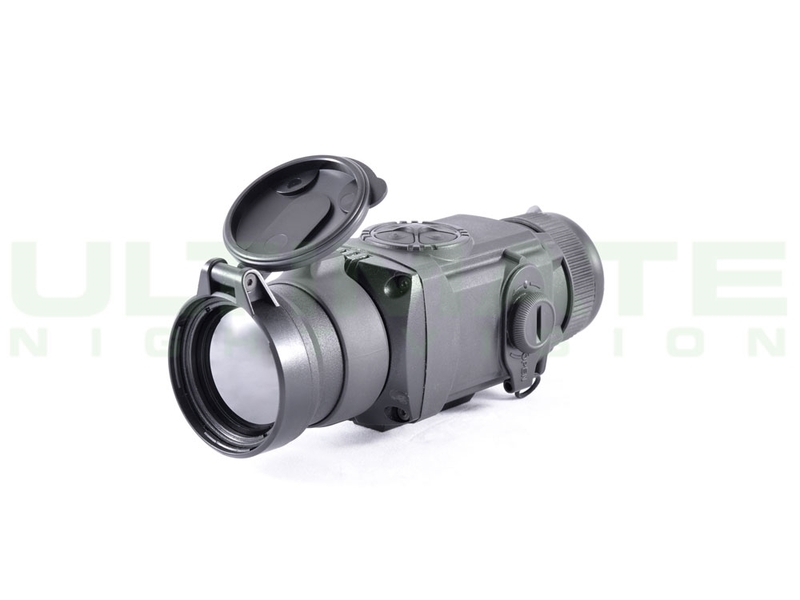 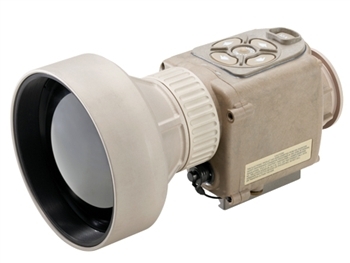 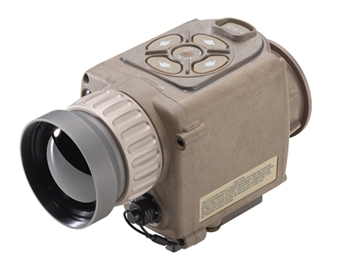 If you need a 24-hour shooting solution without a second weapon system or needing to re-zero then a clip-on device is a great option to consider in your selection of a night vision device. 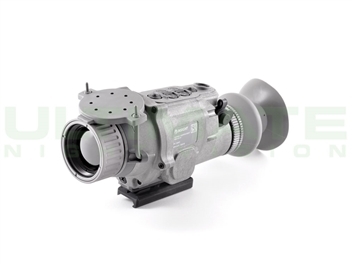 Call us for expert advice in selecting the right product at 800.769.0159. 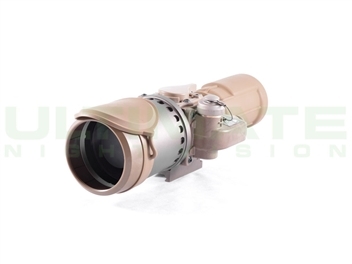 Our Price: $4,895.00 w/ FREE Custom Hard Case! 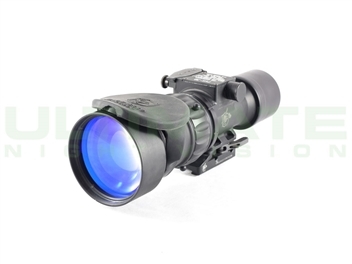 Our Price: $4,499.97 with FREE Accessories!